Like Rhian Ramos, you can use your tiny bag as a pop of color to an otherwise monochromatic outfit. 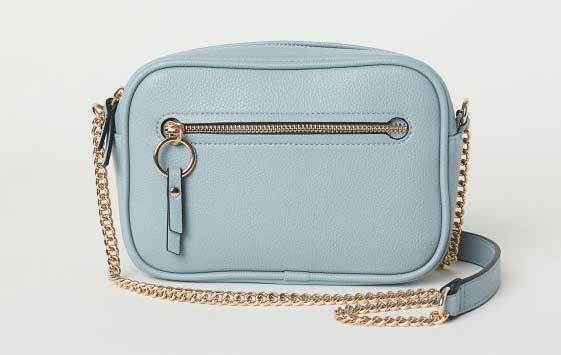 This white Balenciaga sling bag perfectly caps off Camille Co's ~*cool girl*~ look. 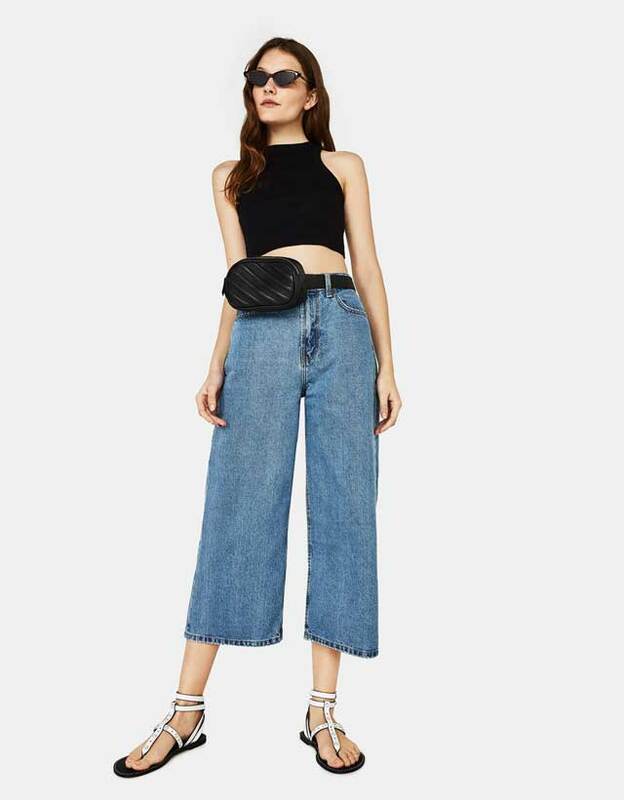 Cop Anna Cay's street with a little bit of chic outfit by adding a leather belt bag. Or channel Sofia Andres, and do the opposite, by adding a little bit of street to your girly outfit. 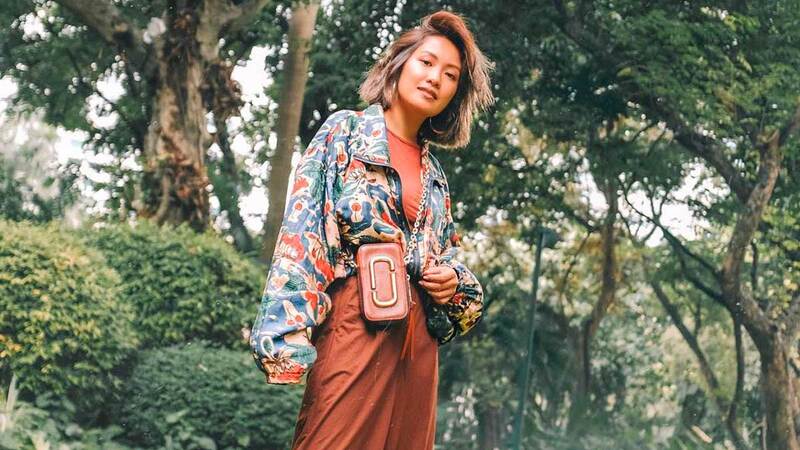 In her bag collection video, Laureen Uy admitted that she's obsessed with tiny bags. 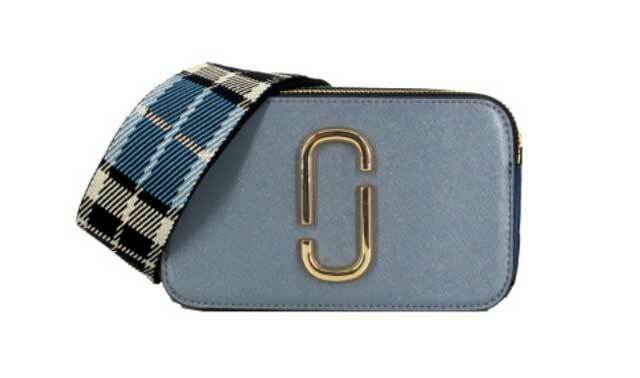 And one of Laureen's favorite tiny bags is the super trendy Marc Jacobs Small Snapshot Camera Bag. Even vlogger Rei Germar loves it! But if you really want to go big, well in this case, go really tiny - check out Martine Cajucom's super tiny bag. It can fit your phone and your fave lipstick, so you're good to go!